Aaradhyam Hiring Management Solution Pvt.Ltd. 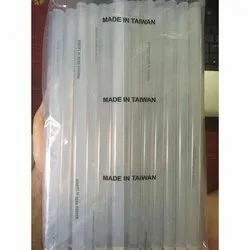 We are providing best quality of all stationery products on very cheap rates. Used for repairing broken plastic parts, joining footwear, leather articles, making O` rings. Bonding/sticking paper, cardboard, thermocole, fabrics, wood, plywood, etc. - Packing 500mg, 1g, 2g, 3g, 5g, 20g. 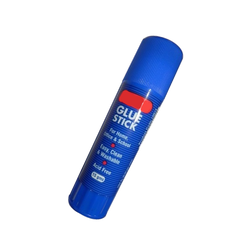 Our valuable customers can avail from us an attractive assortment of Glue Stick within the stipulated frame of time. These products are designed from high quality components.